We are experienced in septic system inspection, septic tank installation, septic tank replacement, and septic line repair. Some of the most common repairs that are needed on a septic tank are broken pipes, cracked septic tank, and blocked inflow and outflow. 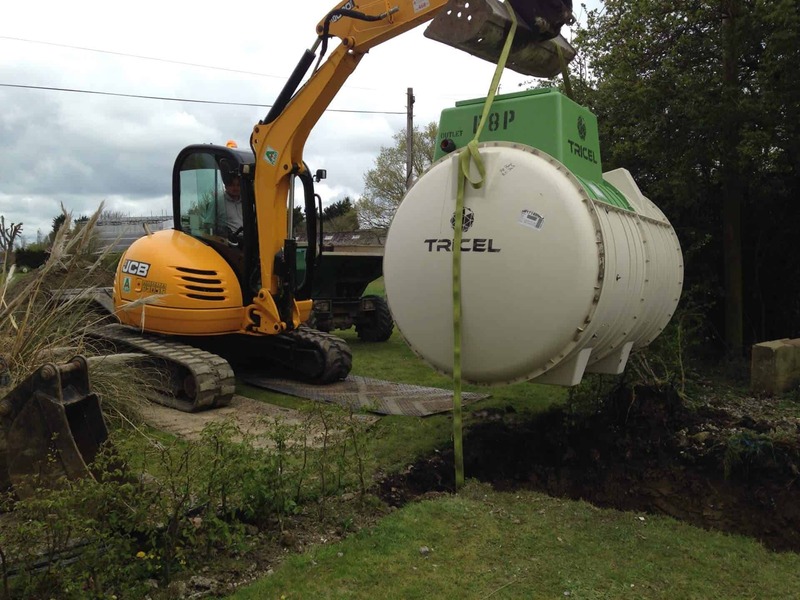 Sometimes these types of septic repairs are easily done, sometimes septic tank replacement is needed. We also handle all aspects of residential and commercial septic service in New Jersey, including aeration tanks, holding tanks, catch basins, grease traps, and sand filters. 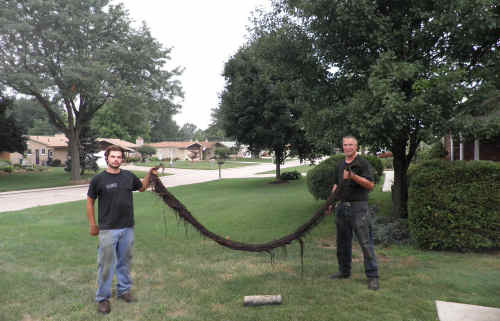 Conversion from a septic to sewer system is also something we do often. Our septic tank professionals will give you their experienced and honest opinion on whether you need septic tank repair or if you need a complete septic tank replacement.